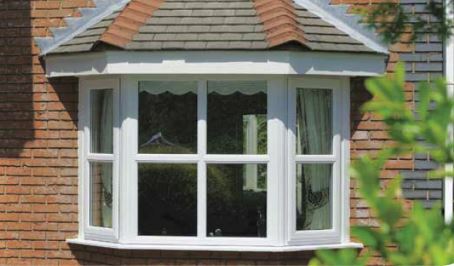 Bay windows are an excellent way to add more light to your room. 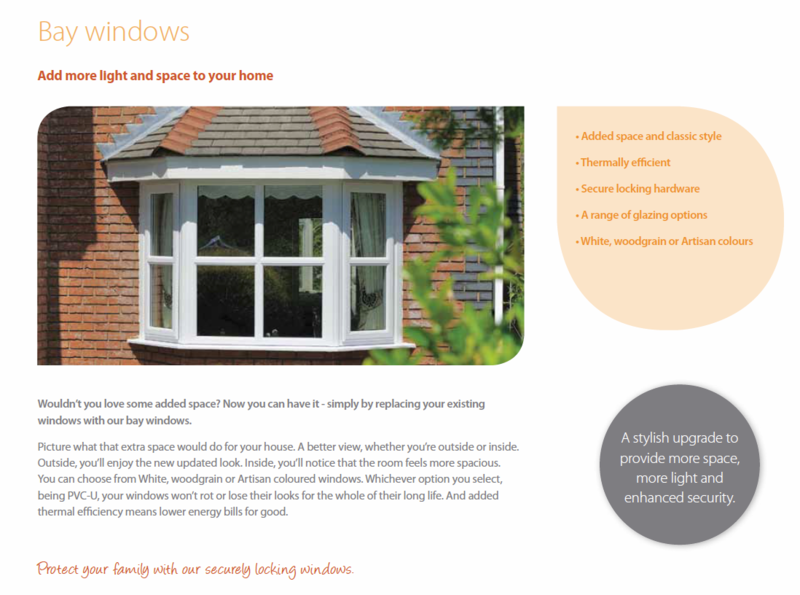 Creating a spacious feel and brightness to any room, it is a great way to give a fresh new feel to any home. We have a range available in different styles for you to choose from.